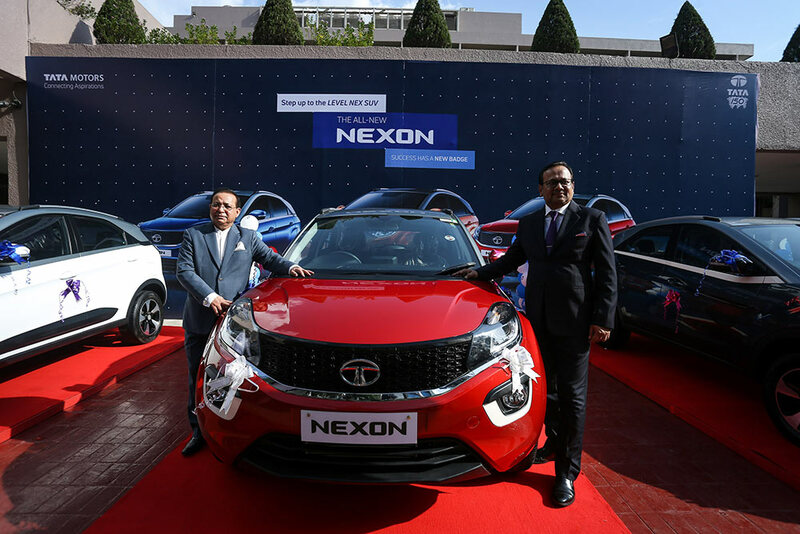 Tata Motors, along with its distributor, Nitol Motors Ltd announced the launch of its most stylish compact SUV, Tata Nexon in Bangladesh on Saturday. The Tata NEXON is a revolutionary design of “breaking the box” with an aerodynamic silhouette. This enhances its sporty character and marks an evolution in SUV design by combining the functionality of an SUV with style of a sports coupe. Tata Motors has introduced the much-appreciated NEXON with HyprDrive Self-Shift Gears, the AMT version of the vehicle. The Nexon in Bangladesh will be available in XZA+ (Top variant) and six attractive colours (Etna Orange, Vermont Red, Moroccan Blue, Seattle Silver, Glasgow Grey, and Calgary White). It will be for sale in all outlets across Bangladesh. Launched at a price of BDT 24.90 Lacs for Petrol and BDT 25.90 Lacs for Diesel , the Tata Nexon is one of the most loved vehicles from the Company’s passenger vehicle stable. Setting a new benchmark in safety, the Nexon recently bagged a 4-star adult safety rating by the Global New Car Assessment Programme (Global NCAP), the highest adult safety score (13.56/17.00) amongst all the models tested by Global NCAP in India. Combining contemporary design with best-in-class technology and advance features, the Tata NEXON is meant for those who like to make a unique style statement. Since its launch in India, the Tata NEXON has set new benchmarks in compact SUV segment. It has been one of the most loved products from our PV portfolio. We are elated to introduce the AMT variant in Bangladesh today. With the introduction of this model, we aim to tap a larger market and increase our market share in not only the Compact SUV segment but also the overall brand new Passenger Vehicles segment. This is our first big step into the Compact SUV segment with Tata Motors. Continuing our long standing relationship with the Company, we are proud and confident to launch this product in our country after the Tiago which was launched in January this year and look forward to introduce many more such fantastic products in the times ahead. 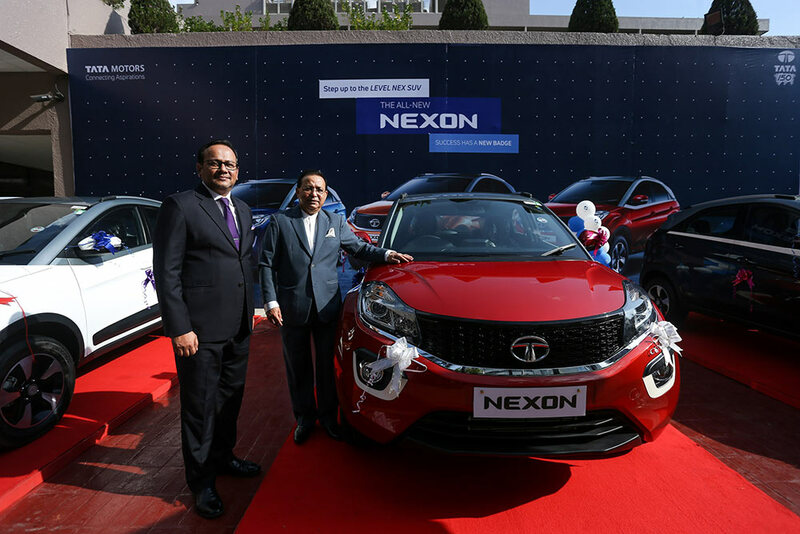 The Tata NEXON flaunts two new engines, the 1.2L Turbocharged Petrol from the Revotron series and the 1.5L Diesel engine from the Revotorq series, mated to a 6-speed transmission for class leading fuel efficiency. A first-in-segment feature, NEXON’s best in class AMT with Multi-Drive modes (Eco, City and Sport) ensure that the vehicle delivers performance as per the driver’s requirement – Sport mode is for more spirited driving delivering 260 Nm torque (Diesel), City mode is for cruising swiftly in an urban environment. The Tata NEXON comes with a standard warranty of 100,000km / 3 Years, whichever is earlier.